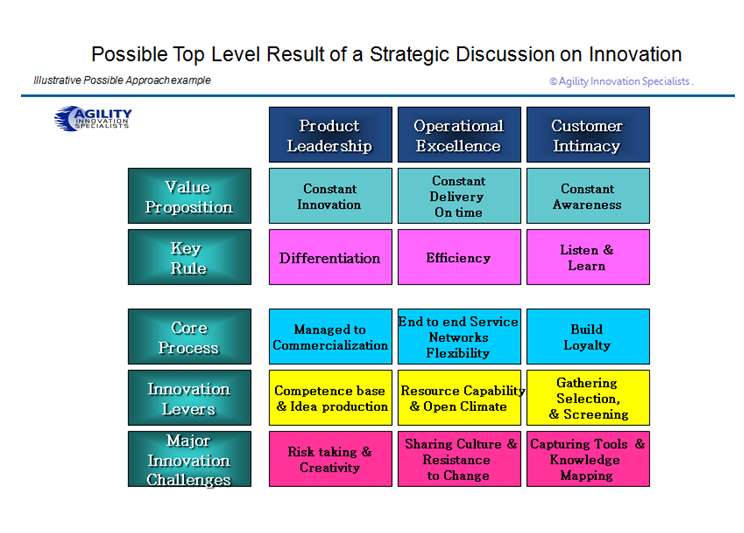 This entry was posted in Polymers and tagged Alignment of Strategy and Innovation, innovation alignment, innovation discussion document, strategic conversation framework, strategic discussion and innovation alignment. Bookmark the permalink. Can this be taken a new Innovation Matrix.